The Trail Camera is usually used by hunters. It enables them to see patterns in animal movements. Most of Trail Cameras have similar specifications. Which will confuse you so much. 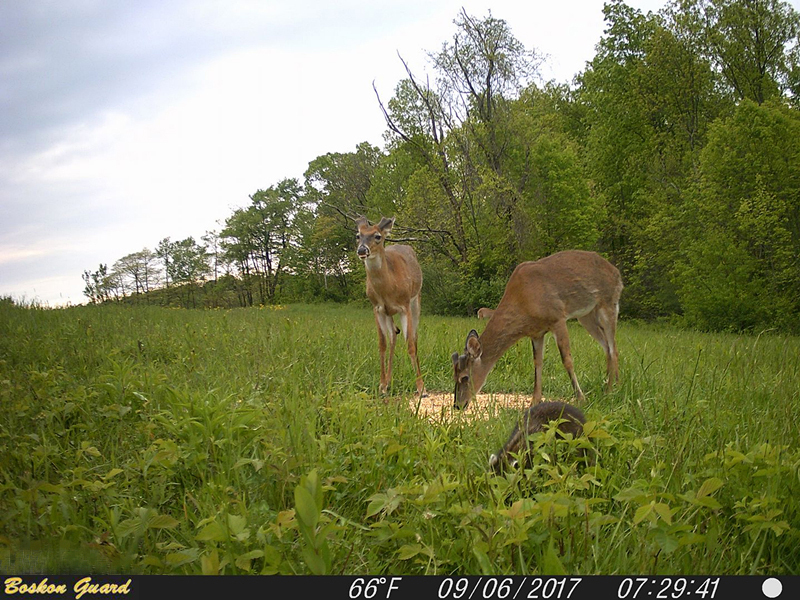 But this review will guide you to purchase best Trail Camera of 2018. Well, these Trail Cameras are not for everyone because some people are not interested in Trail Cameras at all and not everyone has a similar taste.